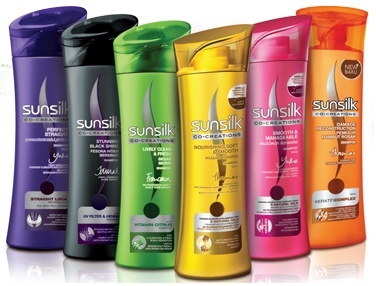 Sunsilk is an international brand aimed primarily at women for hair care. 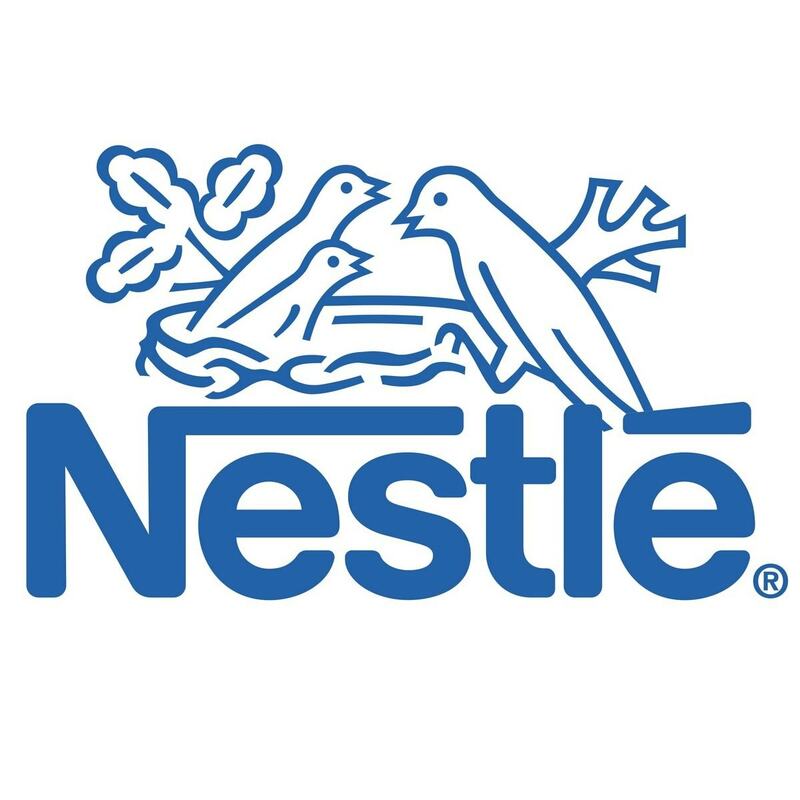 Launched in the year 1954 in UK this leading brand is under the parent company Unilever. 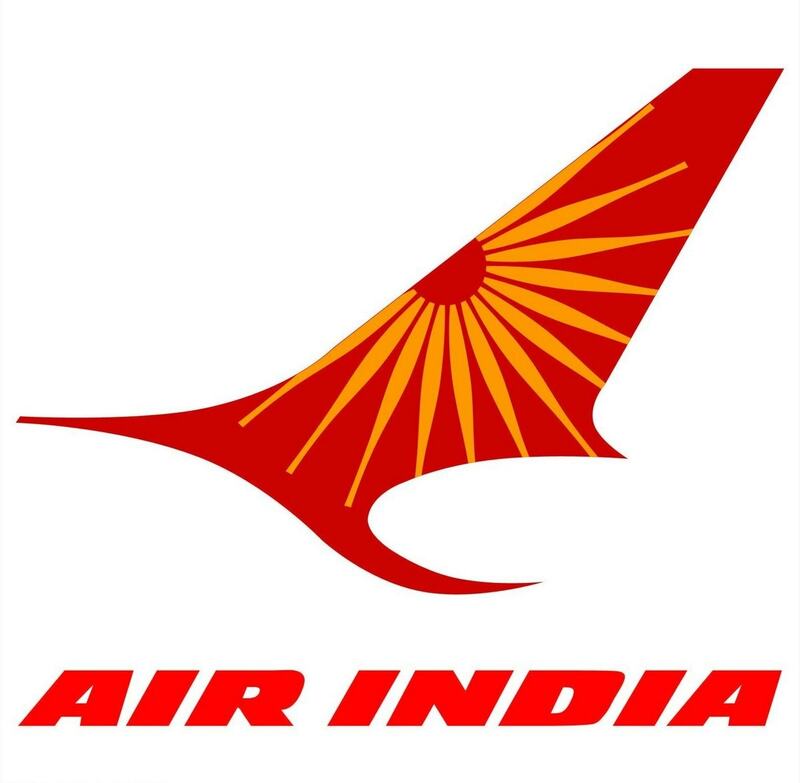 This worldwide brand has been projected as a product that will meet all the demands of its consumers. Sunsilk has a unique slogan of its own “Because Life Can’t Wait “and its slogan for color shampoo is “Live In colors”. 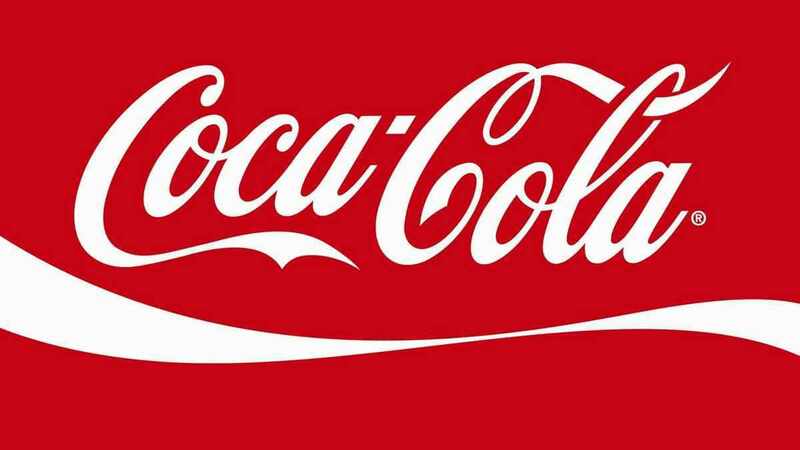 These popular slogans have helped in projecting a strong brand image and creating awareness in the market. Its competitors are Pantene, Dove, Clinic plus etc. 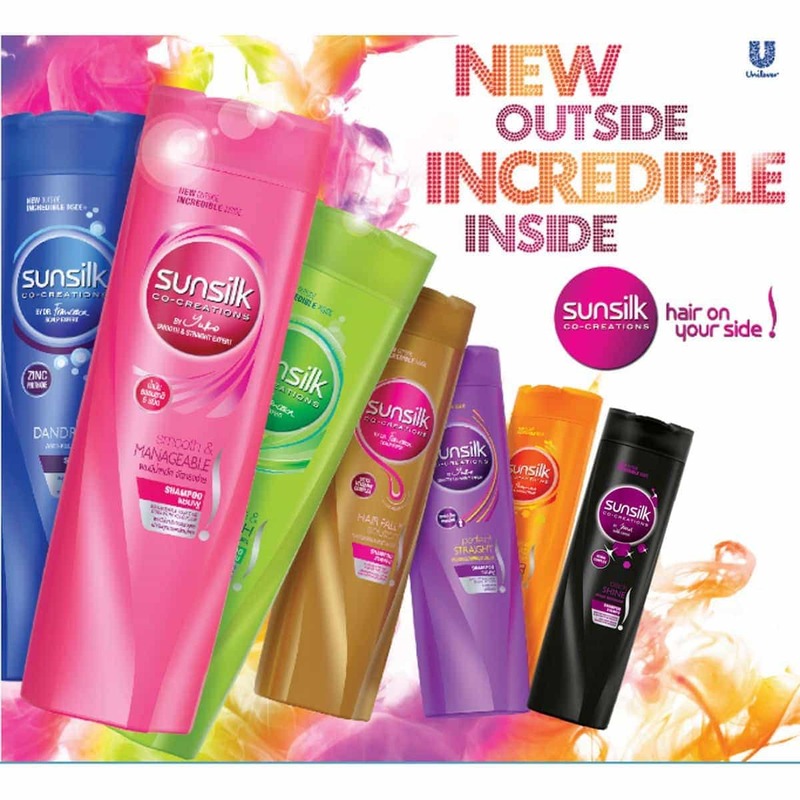 Sunsilk includes a wide range of shampoos, styling products and conditioners under its product portfolio. Sunsilk was introduced in the market as a shampoo that needed just one application for successful hair washing and cleaning. In 1956, Sunsilk for Dry Hair came in the market. In 1958, the brand came up with small-sized polythene tubes that was transparent and was an alternative for a large-sized bottle. In 1960, the consumers came to know Sunsilk Tonic Shampoo that was helpful in keeping the scalp free and clean from infection. In the year 1961, Sunsilk re-launched its Sunsilk Liquid Shampoo to Sunsilk Beauty. Within a span of ten years, an anti-dandruff tonic shampoo was also introduced. In 1971, the brand came out with Sunsilk conditioner in three different varieties for greasy hair, normal hair and dry hair. Later the company introduced Sunsilk styling mousse and after that conditioning mousse. Lately the company has a wide rangeof products to meet the different needs of different type of hair. Some of them are Stunning Black Shine, Dream Soft & Smooth, Anti-Dandruff Solutions, Lusciously Thick & long and Hair Fall Solution. All the variants are linked with experts who have professional knowledge about the hair. The shampoos according to colors are Yellow Sunsilk that has vegetable extracts along with Bio-Proteins, Black Sunsilk that has Melanin derived from the extracts of plants, Pink Sunsilk that has Yoghurt Proteins and Orange Sunsilk that has nutrients from Citrus fruits. 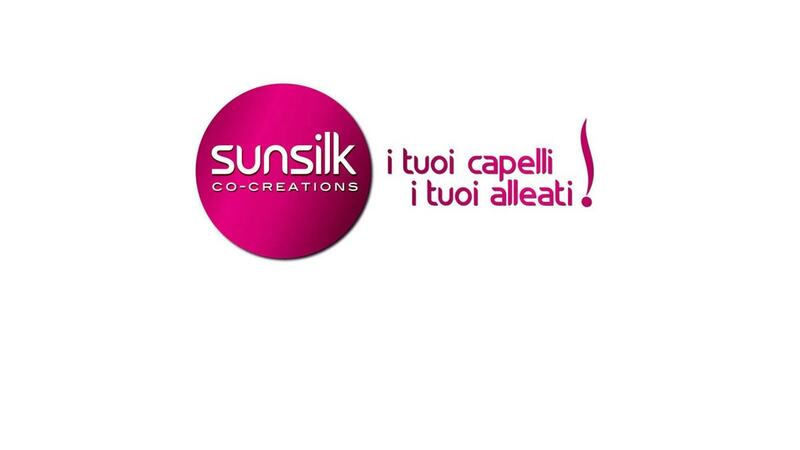 Sunsilk products are available in at least sixty countries of the world. It is an international company with strong network in countries like India, Thailand, Indonesia, Sri Lanka, Bangladesh, Argentina, Pakistan and Brazil. Although it started its production in UK but it has been successful in penetrating such a large market. Unilever has set up a team for market segmentation. This helps them to decide the right market for their product. In geographic segmentation, they divided the markets into units and in demographic segmentation; they divided the market in various groups like gender, age and family size. Accordingly, they decided on a particular market. Their distribution strategy is also very extensive as it caters to a mass market. The producers of Sunsilk use an organized distributive channel to make their products available for the customers. The services of intermediaries such as wholesalers, retailers and agents are used to dispatch the goods to the consumers. Channel distribution is also dependent upon the size of the market and the amount of the purchase of that region. Warehouses are maintained for quick dispatch to the required area. Thus, the channel is from merchant to intermediaries to the consumers. The Sunsilk products are found in various convenience stores and supermarkets. The most important is the grocery stores because they are huge in number and the most common place where an individual can easily make a purchase. These retail shops are small-scale but are scattered in every town, village, city and metro giving easy accessibility to the consumers. In today’s competitive market, it is not easy to survive against the indirect and direct competitors. Sunsilk has realized that it is in a situation that is highly elastic. It means that any price increase will affect the product demand directly and would lead to the competitors’ benefits. 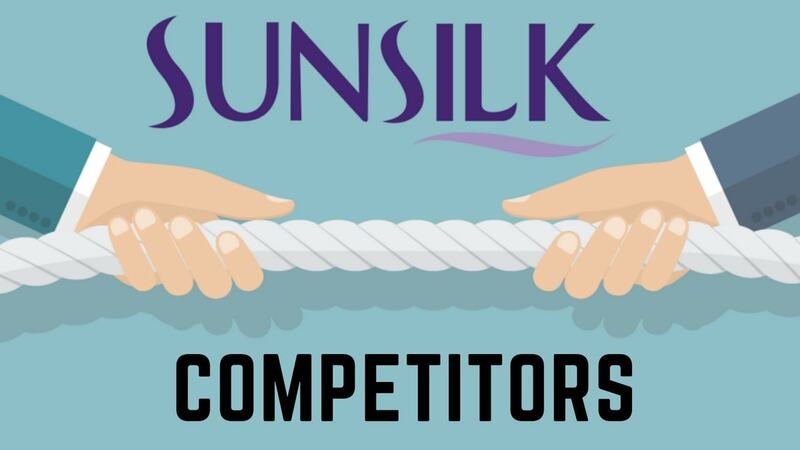 The pricing policy as such of Sunsilk is dependent on a variety of factors like the actual costing, market supply, demand situation, competitor’s prices and the quality of the product. They have thus kept a competitive pricing policy that makes the prices of their products at a nearby range from their competitors. 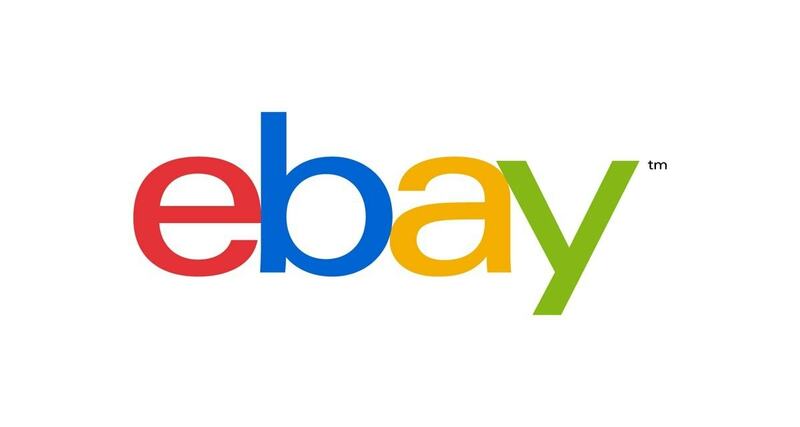 In some cases, they have reverted to penetrative pricing policy where the prices are lowered marginally to penetrate a different section of the market and to satisfy their loyal consumer base. Sunsilk has found this strategy to be quite successful as they have been able to add new customers to their previous consumer base. The brand has also used the policy of promo pricing where promos are distributed to the buyers for instance with three pouches one pouch is offered free of cost. This results in the lowering of actual cost and in attracting the customers. Sunsilk has been very proactive about its promotional activities and hence it started its television advertisement as early as 1955 with a campaign focusing on hair problems. In 1960 “John Berry” composed a tune for the television commercial “The girl with the sun in her hair “that became so popular that it was later made into a pop single. In 1969 commercials were aired in the radio presenting “Derek Nimmo” for supporting the Sunsilk Herb Shampoo and in 1970s the slogan “All you need is Sunsilk” became highly popular. The advertisements for this brand can be viewed in many magazines and newspapers but in 2003, in Argentina, it launched its own magazine featuring professionals of hair industry answering for problems and solutions for hair care. In various ads, the product is promoted by emphasizing on its functional benefits. In 2008, an ad campaign featuring Marilyn Monroe, Shakira, Natalia and Madonna was launched with the tag line “Hair On = Life On”. In Pakistan, the brand ambassador for Sunsilk is Model “Humaima Malick” and in Sri Lanka, the brand has roped in “Yureni Noshika” as its ambassador. Actor “Priyanka Chopra”, is the face of the brand in India and in Australia; it is singer “Delta Goodrem”. The British brand “Girls Aloud” in 2007 associated itself with Sunsilk in a very lucrative sponsorship deal. Sunsilk has kept the packaging of its products distinctive. All the shampoos are recognizable with its distinct coloring as the various colors represent the various features and effects of the product. 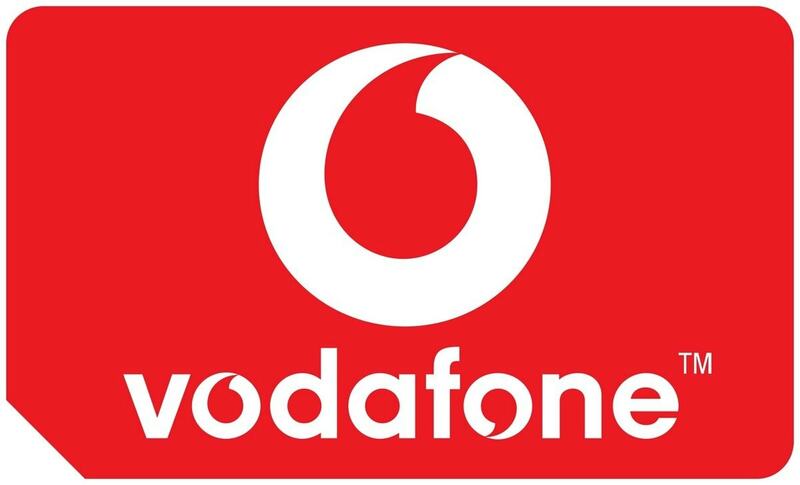 This has helped the brand to create a separate and distinguished image in the minds of the consumers.